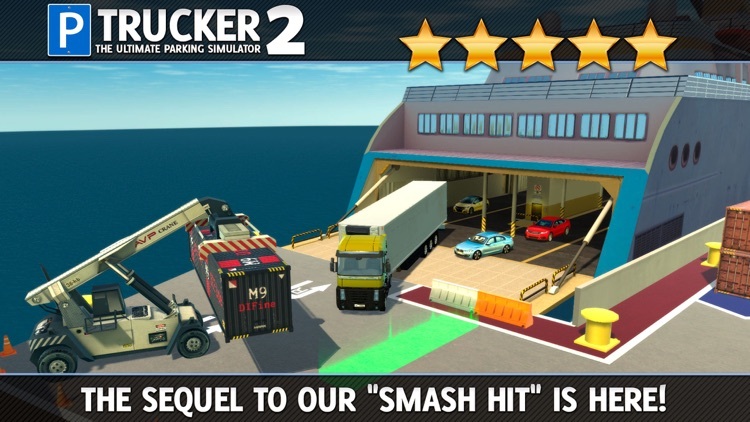 Get the sequel to our “Smash Hit” TRUCKER Parking Simulator! 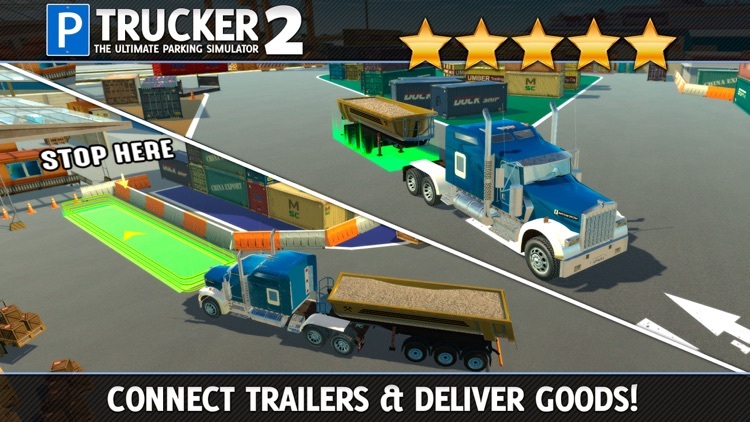 In Trucker 2 you’ve been promoted to the first rung of your Career Ladder! 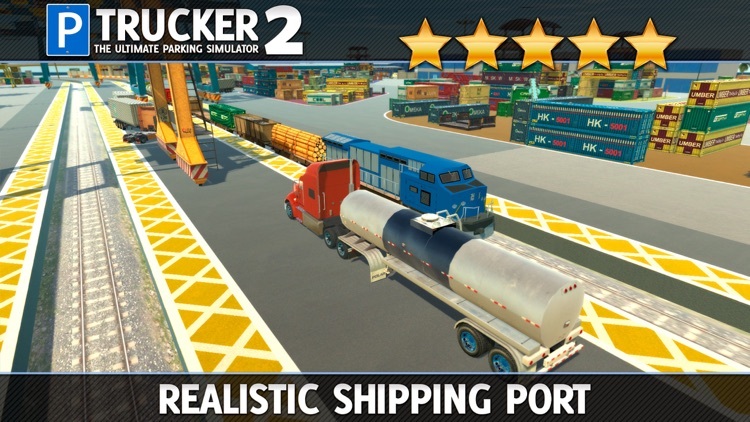 Collect to trailers and complete delivery jobs for clients at the Shipping Docks. 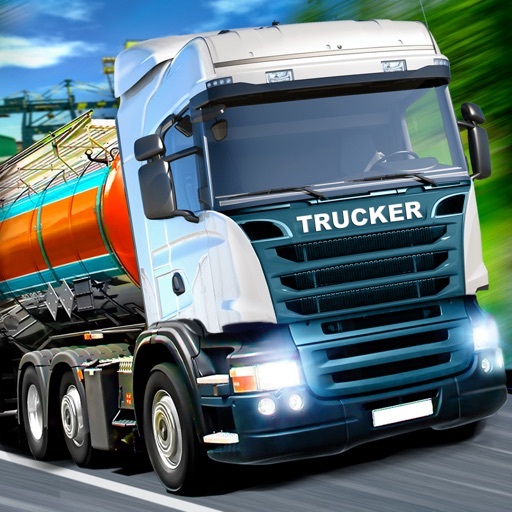 Earn your seat in bigger and better trucks to access more advanced jobs, with longer loads, bigger trailers and more valuable cargo! 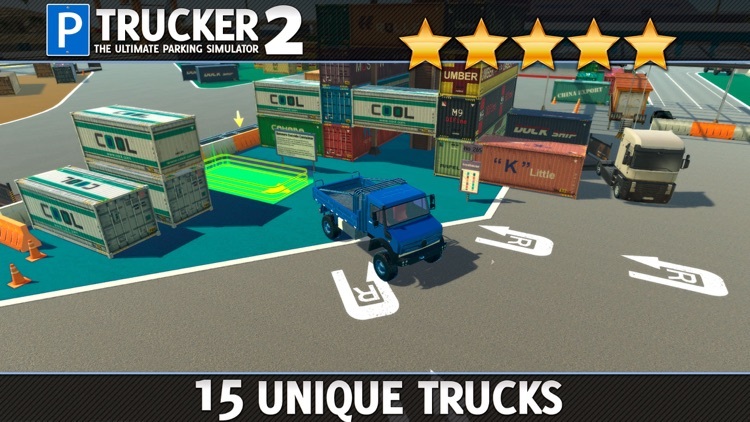 Trucker 2 is an intoxicating mix of Precision Driving, Parking and Spatial Awareness in some HUGE Monster Rigs! 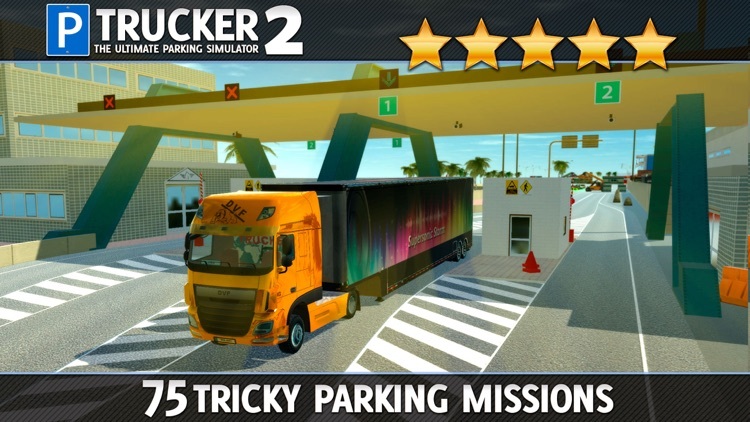 Learn to park with precision in increasingly difficult tasks, including really tight turns and reversing long loads into tricky positions. 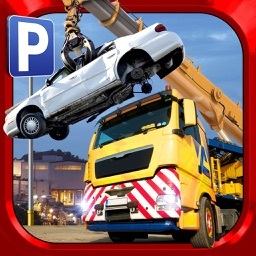 Approach each parking problem with an open mind, to find the most efficient way of maneuvering your load into the perfect parking spot as fast as possible. 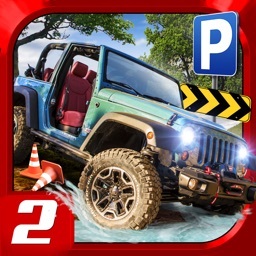 Each mission is a mini-puzzle for which you’ll need to know the limits of your vehicle to park cleanly and quickly. Impress the clients enough to get paid so you can buy more Trucks! Explore the Port, with ferries to board, border control gates to pass through, realistic traffic and tons of vibrant details! 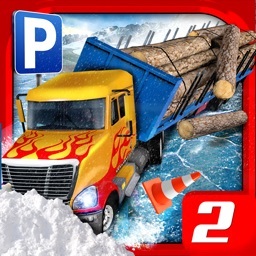 Realistic lighting and real-time shadows, super-detailed trucks with interiors, beautiful stunning HD graphics and even flocks of sea gulls bring this hive of industrious activity to life! Start your Mega Truck Collection today! With a huge range of realistic Cabins and Tractors, from classic to modern American and European trucks and a vast range of Trailers and exciting Loads to Deliver. You’ll need to cleanly connect your cabin to the required trailer and make your delivery on time. With some seriously long trailers, are you up to the challenge of working in this busy environment, where every second counts? 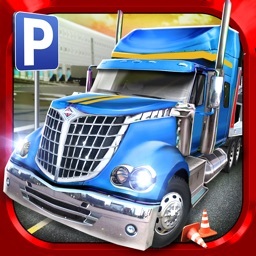 ▶ 15 Epic Trucks, featuring Classis & Modern American & Euro style cabins and a MASSIVE selection of Trailers & Rigs to pull! 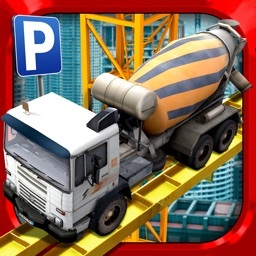 ▶ 75 Tricky Parking Missions to complete your career! ▶ 100% Free To Play, with no strings attached!